← All important things in life are learned in kindergarten. 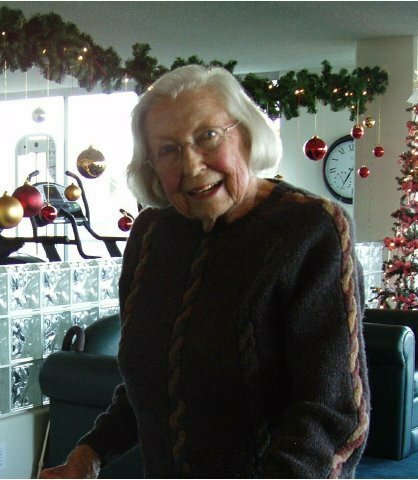 Virginia Carow passed away today at her Belmont home of 35 years. She had cancer, and was under hospice care. She was the daughter of a Naval Officer. Virginia married aviator Arnold Carow before World War Two. She loved sailing and cruising. Arnold and Virginia were members of the Coyote Point Yacht Club and St. Francis Yacht club. She loved to travel, and flew to many other countries. Virginia enjoyed being a member of various women’s groups. She served as a Regent of the Los Altos DAR. Virginia is survived by a son and a daughter. Coyote Point Yacht Club is located at Coyote Point Park in San Mateo, south of the Bay Bridge and north of the San Mateo Bridge. Views of San Francisco and the San Mateo Bridge/Oakland provide a pretty setting for events in the club house and outdoor activities in our backyard. BBQ facilities, showers for men and women, and free ice are available.